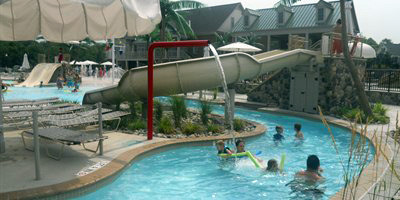 Paddock has built thousands of community pools. No one in the industry can match our experience. 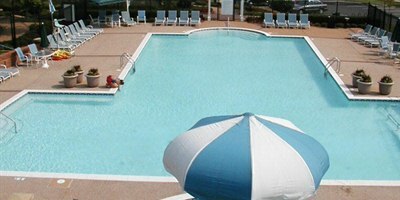 A knowledgeable representative will work with you to produce a custom community swimming pool design with state-of-the-art equipment or can take your concept and turn it into reality. 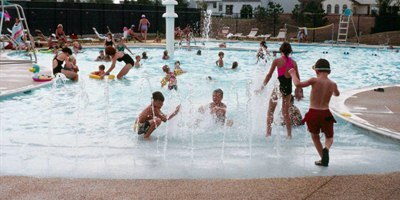 Community pools can be made any shape from a basic rectangle to a free-form neighborhood mini-water park incorporating multiple water features. 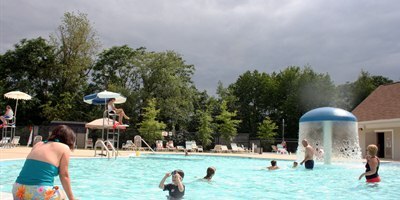 Generally, community pool designs include a 25 yard or 25 meter course and provide water recreation for residents and families to exercise or relax and have fun. 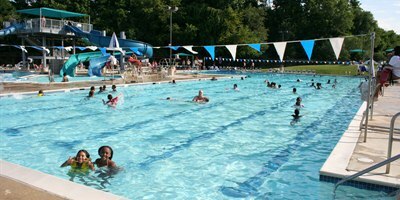 Paddock's community pool construction and design services are available throughout Virginia (VA), West Virginia (WV), Maryland (MD), Delaware (DE) and the District of Columbia (DC).